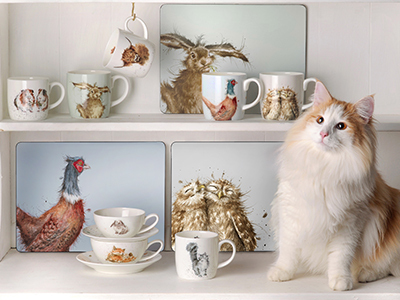 This Wrendale Designs mug and tray set by Pimpernel includes two porcelain mugs featuring a soft taupe background and two adorable owls. 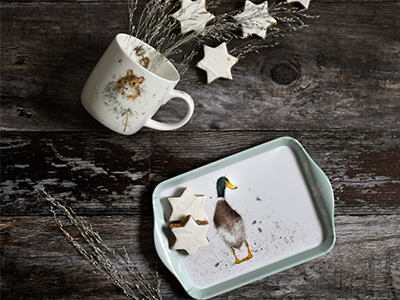 Complete with a melamine tray that is perfect for serving biscuits and snacks, this set is the perfect gift for an animal lover. 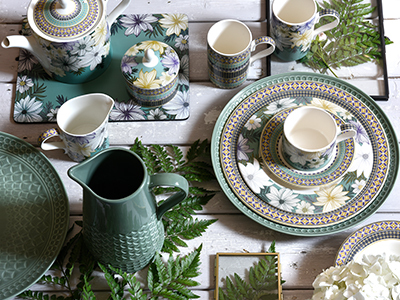 Designed for modern day living, both the trays and mugs are dishwasher safe. https://www.pimpernelinternational.co.uk/pimernel-wrendale-designs-mug-and-tray-set-owl 18172 Pimernel Wrendale Designs Mug and Tray Set - Owl https://www.pimpernelinternational.co.uk/media/catalog/product/x/0/x0011658893.jpg 17.5 17.5 GBP InStock /Collections/Mugs and Trays NEW FOR 2018!